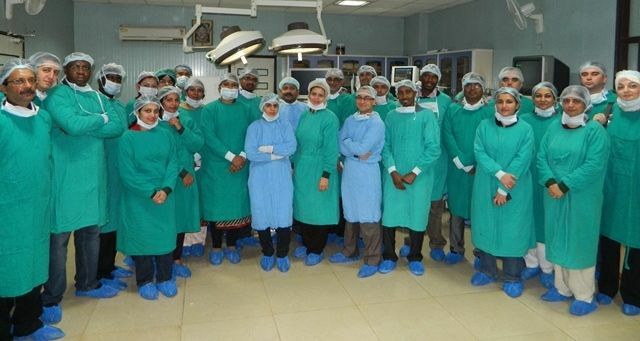 157th Batch of Laparoscopic Training started at World Laparascopy Hospital. Priya Ranjan Trivedi, is the only person of his type having excelled within the new and emerging section of neology and neocracy for his passion for evolving new doctrines for solving different problems on the planet generally and also India particularly. Before stepping into the profession of Education, training and research he successfully completed his Bachelor's, Master's and Doctoral Degrees from the aspects of Engineering, Management and Human Rights respectively. Stump appendicitis is placed through the recurrent inflammation in the residual appendix following laparoscopic or open appendicectomy in which appendix continues to be only partially removed during an appendectomy for appendicitis. There is a notion that stump appendicitis is a new phenomenon that mainly is situated laparoscopically performed appendectomies. A minimum of theoretically, you will find the potential for a heightened incidence of stump appendicitis in laparoscopic surgery due to insufficient a 3-dimensional perspective, as well as the lack of tactile feedback. Subsequently, a longer stump could be put aside. However, in sharp contrast to this theoretical assumption stands the truth that 66% of the reported cases occurred after open appendectomies. 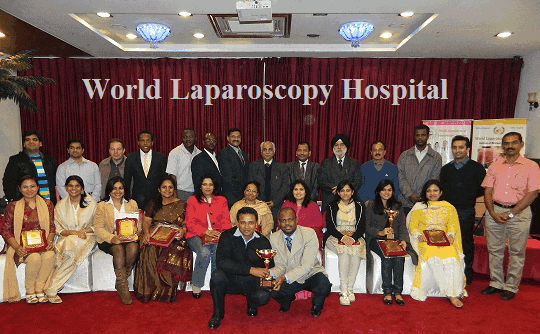 What Are the Different Types of Laparoscopic Training Available? Jim Rohn has told that Learning is the beginning of wealth. Learning is the beginning of health. Learning is the beginning of spirituality. Searching and learning is where the miracle process all begins. Actually There is no end to learning. 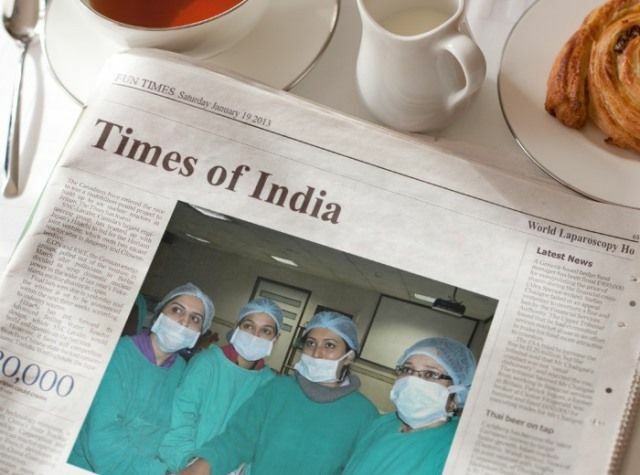 It is not that you read a book, do some surgery, pass an examination, and finish with education of laparoscopic surgery. The whole of life, from the moment you are born to the moment you die, is a process of learning.